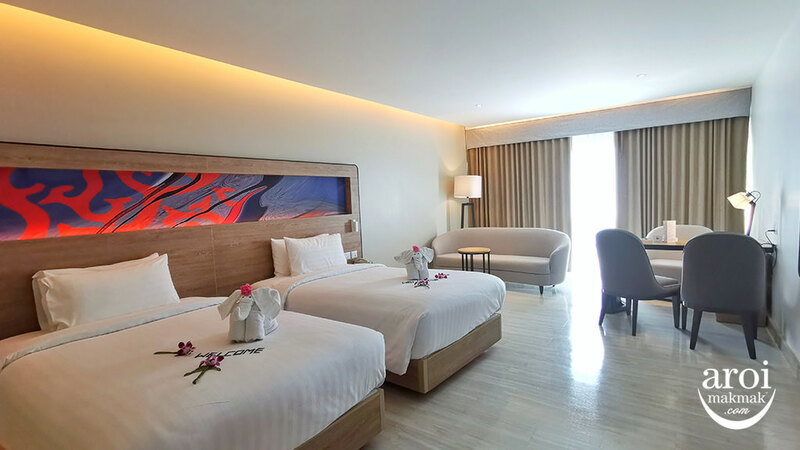 Having been to Bangkok so many times, even till this very date, I don’t think that a 3D2N stay is sufficient enough to explore Bangkok because there is just too much to explore! I definitely wouldn’t want to travel out of Bangkok for one day to visit floating markets as that will make the rest of my trip super tiring. I would leave it for my next trip where I have more than just the weekend to explore Bangkok comfortably. 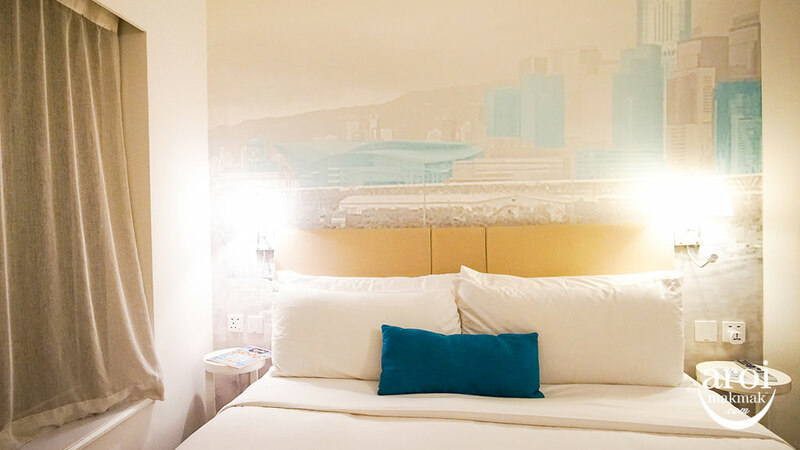 So, this is how I would want my Ideal Weekend in Bangkok to be, simply just enjoying and pampering myself with a comfortable and relaxed trip! After landing at Bangkok’s Suvarnabhumi / Don Muang Airport, I definitely won’t want the taxi drivers to spoil my day by charging me a flat fee to the city. Instead, I prefer to travel with ease and comfort with Uber. I get good customer service from the drivers and even though the price is higher than metered taxis, I’m still happy to pay as compared to being cheated by some dishonest taxi drivers. There are also alternative applications such as GrabTaxi and EasyTaxi where their drivers will definitely use meters. Claim your first Uber Ride with “uberaroimak2” and get S$15 off! Who doesn’t like to stay in a 5-star hotel? It is comfortable, you get good breakfast buffet in the morning and you definitely get good hospitality from them. But one thing to look out for is their WIFI. Many high end hotels in the past did not provide free WIFI but I think the trend now is that most of them are slowly providing free WIFI to remain competitive. 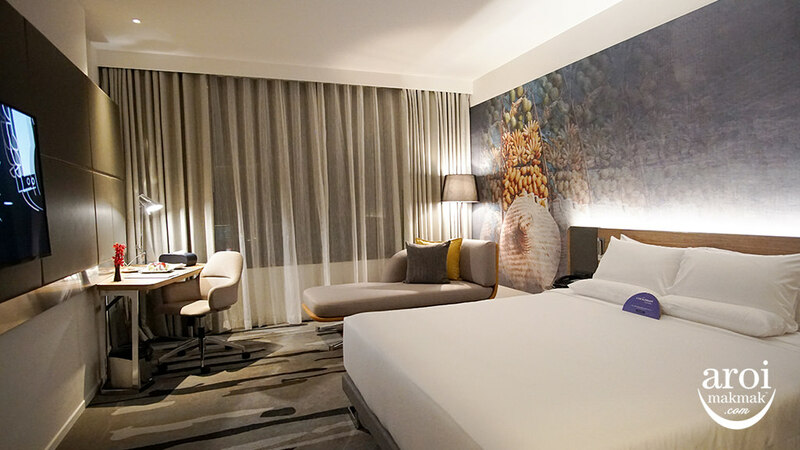 A brand new 5-star hotel in town is Radisson Blu Plaza Bangkok by Club Carlson, which I have been eyeing since its launch early this year. 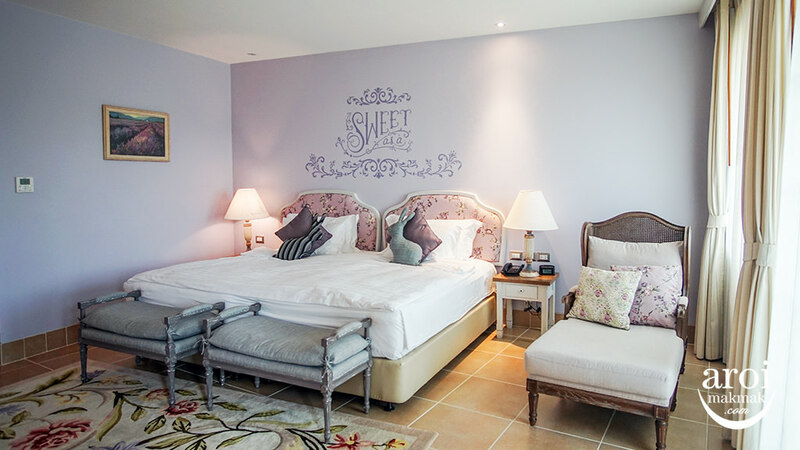 They are located along Sukhumvit Road and is just 200m away from BTS Asoke and MRT Sukhumvit. How convenient is that! When in Bangkok, indulge in local thai cuisine! The place where I can get cheap and good seafood is at Yaowarat. After my meal, if I still can swallow even more food, I would go for Bird Nest Dessert or local thai dessert along the road. Before leaving Yaowarat, I will visit the local shop to buy some goodies and tidbits back for friends and family. There are tons of Rooftop Bars in Bangkok and each of them are unique in terms of their scenery and cocktails. No matter which rooftop bar you visit, you will definitely be awed by the view offered, especially when you get to see the sunset. Being at the top of the building enjoying the cool breeze is something you wouldn’t want to miss! 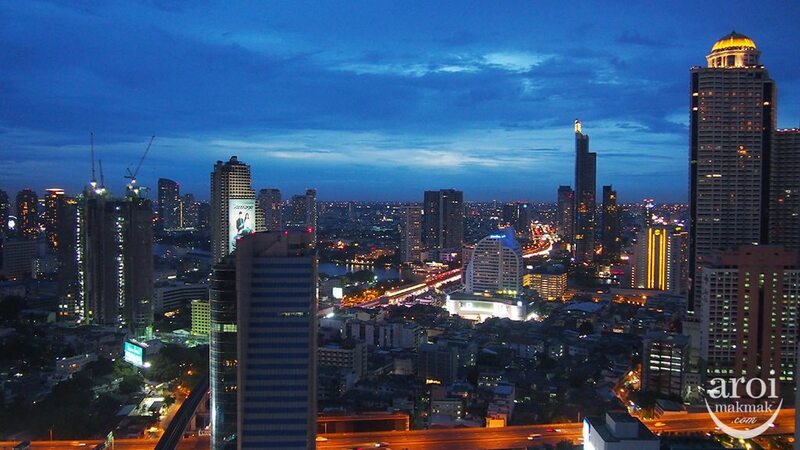 Check out 15 Must Go Rooftop Bars in Bangkok! 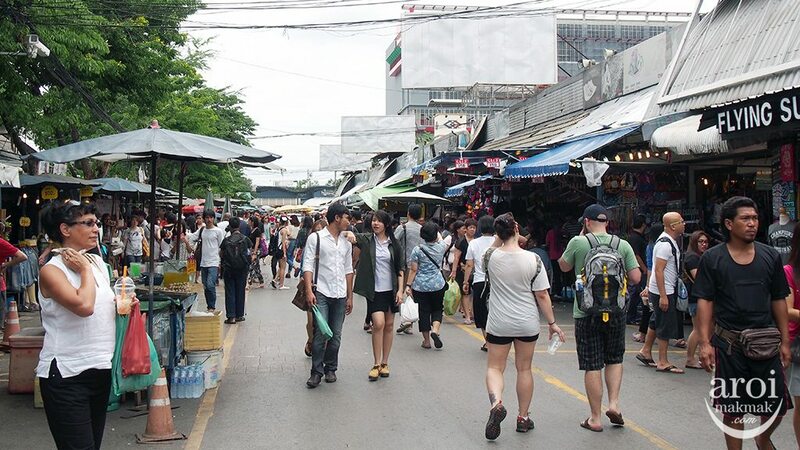 For every trip to Bangkok, make sure you have a weekend in it, so that you can visit the famous Chatuchak Weekend Market. There is so much to explore here and you definitely won’t be able to finish exploring it. This is also a place where you either like or dislike. Even if you dislike it, coming here for the Coconut Ice Cream will already make you happy. Check out 15 Must Eat & Drink in Chatuchak Weekend Market! 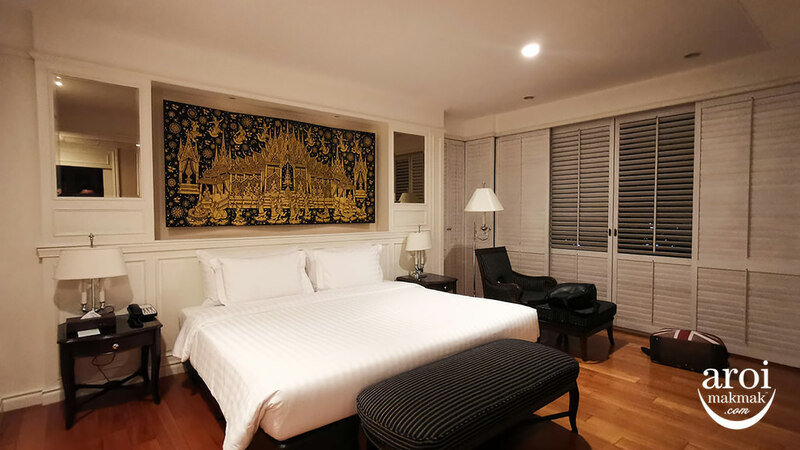 A weekend stay is definitely too short for you to explore all the famous temples such as The Grand Palace and Wat Pho. Why not take this time to enjoy dinner on a cruise with your loved ones and at the same time enjoy the beautiful scenery as the cruise passes by the major attractions along Chao Phraya River. 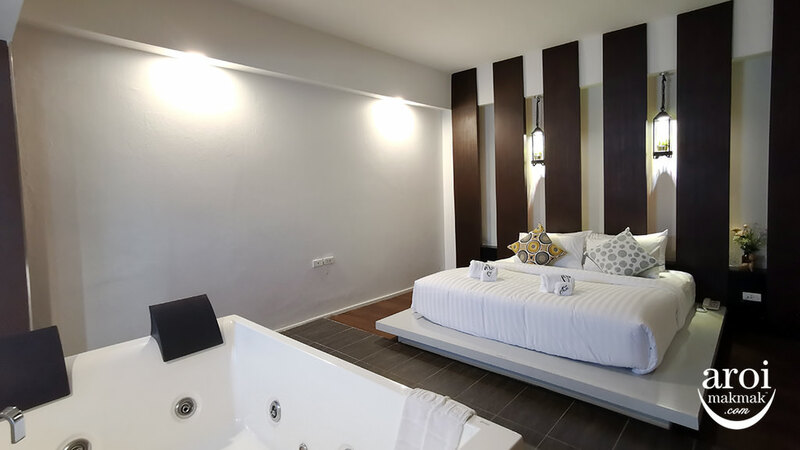 There are a variety of cruise options available, but I recommend you to go for smaller boats such as Loy Nava Cruise or Manohra Cruises which actually cost higher. The bigger boats have quite a bit of negative feedback so I won’t recommend you to try it unless you don’t mind the crowd. An exception would be River Side Dinner Cruise and it’s also the cheapest boat because they cater mainly to locals. 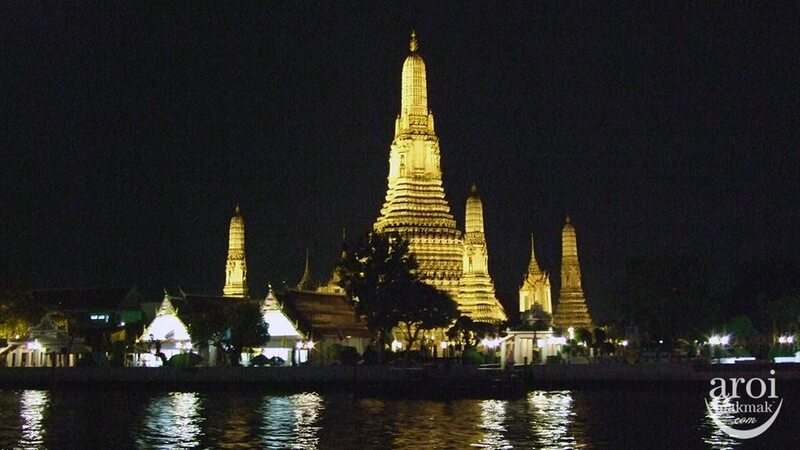 But the drawback for this is that the commentator introduces the various attractions along Chao Phraya in Thai. 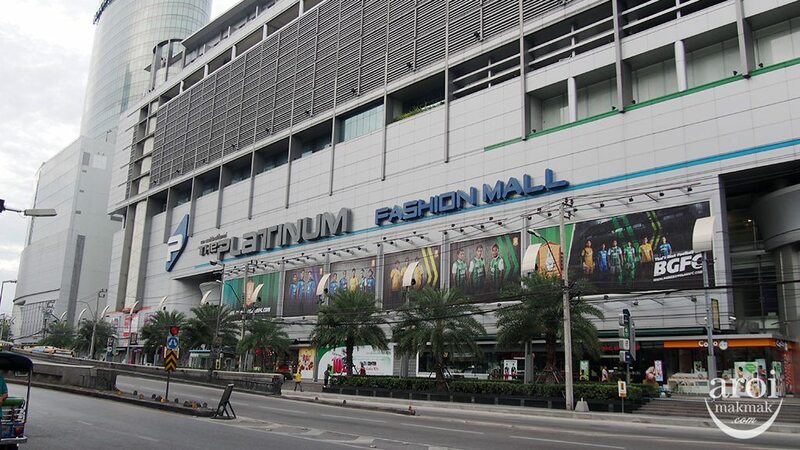 If you want to get some shopping done, the best place to do so cheaply is at Pratunam Market, Platinum Fashion Mall, Siam Square and Union Mall. Follow the locals and you won’t go wrong! It’s a big night market which opens only from Thursdays to Sundays. It attracts both tourists and locals and prices are all very reasonable. This is a unique night market which sells vintage and trendy stuff, making it a memorable experience for those who are here! 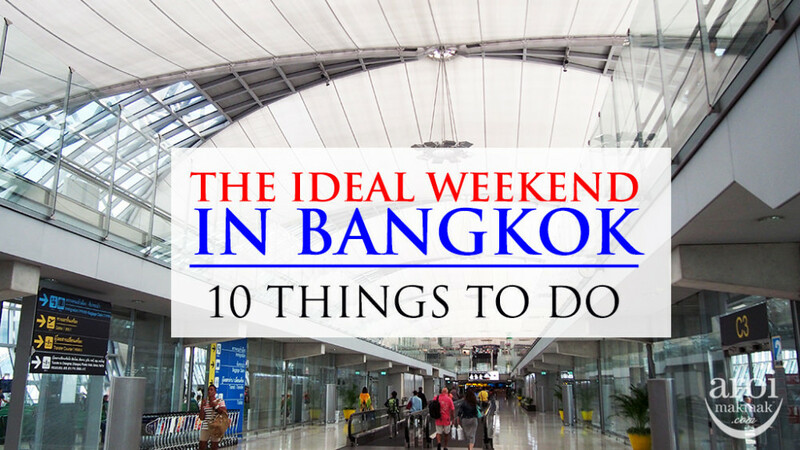 Check out 10 other Must Shop in Bangkok! Staying along Sukhumvit, you can easily get good Mango Sticky Rice near BTS Thong Lor. For the day time, you can get it at Maevaree. 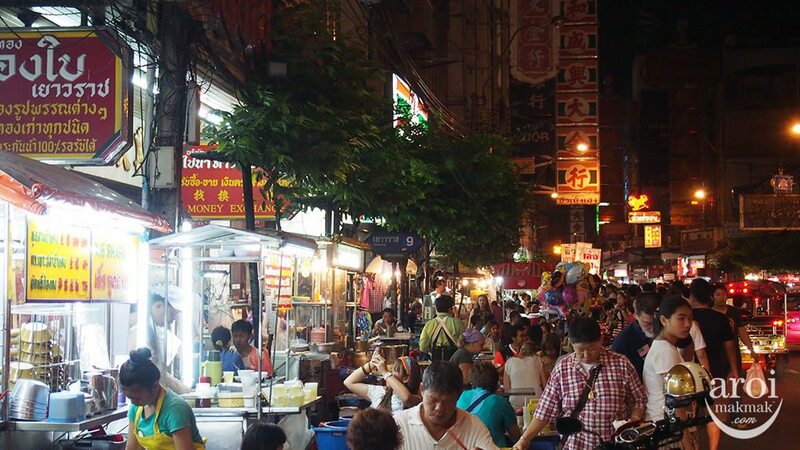 At night, you can get it at Sukhumvit Soi 38 where you can also try many other local street food at once. 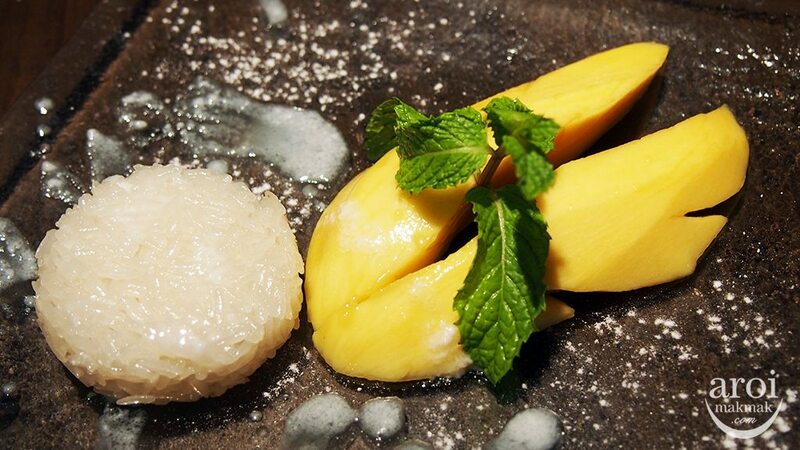 Check out 5 Must Try Mango Sticky Rice in Bangkok! 10) Pamper yourself at a Spa! Don’t leave Bangkok without pampering yourself at a Spa. In every 5-star hotel, there will definitely be a Spa in it and it means that you need not travel any further. All you have to do is to take the lift and a few more steps to the Spa. Notice that I said Spa! It is more than Traditional Thai Massage! A spa session typically is a 2 to 4 hours session depending on the package and promotion. A 4-hour Full Body Spa Treatment usually includes body scrub, body wrap, aromatherapy massage and facial. A spa treatment is the way to end your trip because after all the walking, you just wanna have a soothing massage and end your holiday on a happy and relaxing note! 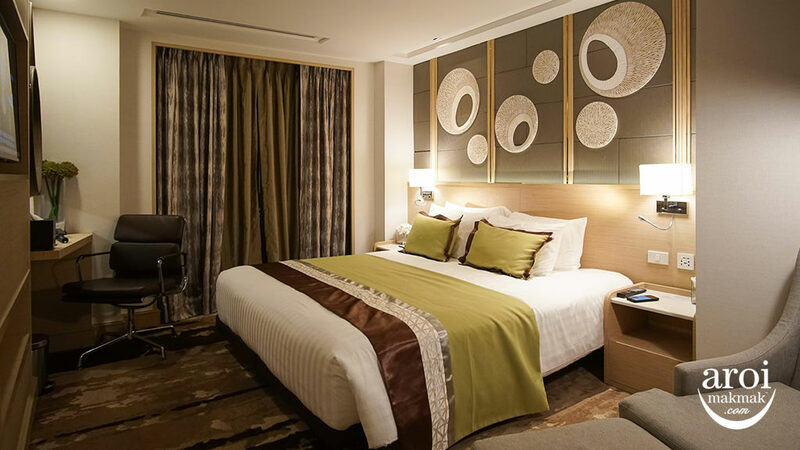 A mixture of travelling in style, staying in a 5-star hotel, eating and shopping like the locals, enjoying dinner on the river cruise with beautiful sights and a final pampering spa session. How can I not be happy after all these? Hi there, the Uber that you are saying is UberX or Uber Taxi? If it’s Uber Taxi do they go by meter or they will the state the price? Uber uses their own internal meter via their App. In Bangkok, there is no UberTaxi. I think the nightlife was missed out! Even for the non-party animals, they should definitely check out their live band clubs or “clubbing” clubs as it is a whole new experience different from Singapore. 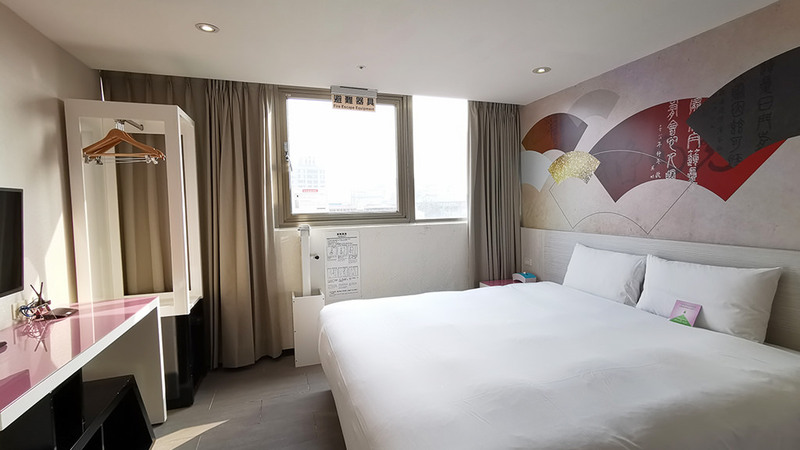 I have not done a review on Siam Square but if you want to get the most of this place, go during night time where you have night market on the streets there. It should cost about 300 baht by meter.